The Make A Difference Ball for #2MillionSteps took place at the Hilton at the Ageas Bowl on May 18th this year, the eve of the Royal Wedding between Prince Harry & Meghan Markle. The Red, White & Blue themed ‘unofficial Royal Stag Do’ was a huge success and a truly magical evening for all those who attended. 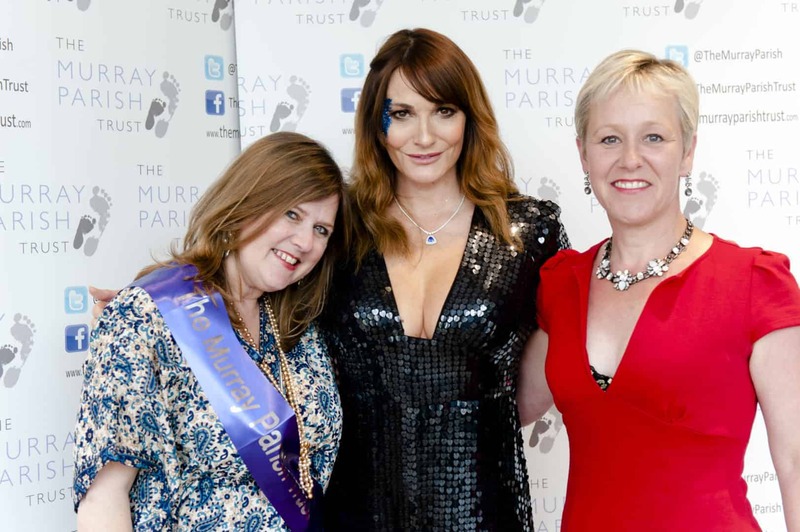 The event was organised by a group of four wonderful women from Chandler’s Ford. Shadi Ganjavian-Connor, Kate Brackley, Ali Sendell and Annabel Stewart worked incredibly hard in putting this event on in a matter of a few short months and the results were just incredible. 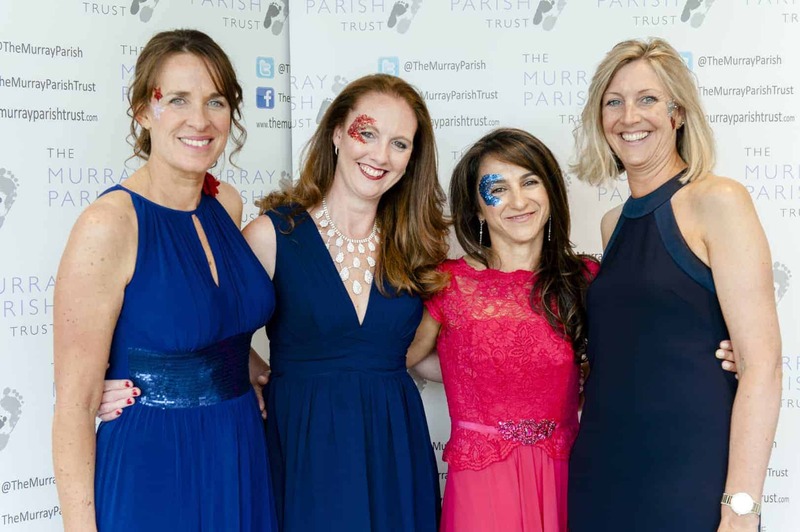 Thanks to their hard work, dedication and some spectacular sponsors the evening raised a whopping £44,865.88 towards The Murray Parish Trust’s #2MillionSteps appeal. 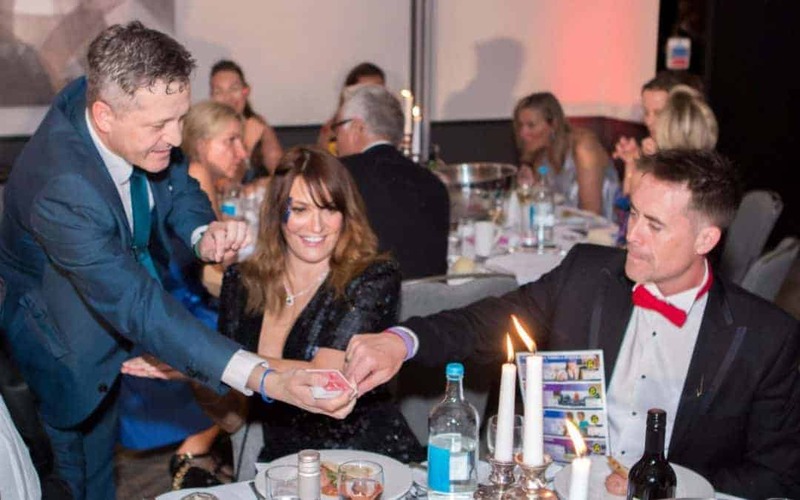 These funds are a huge step towards the build of a brand new Children’s Emergency Department currently under construction at Southampton University Hospital. The state-of -the-art facility will serve to treat critically ill or injured children from across the South of England. 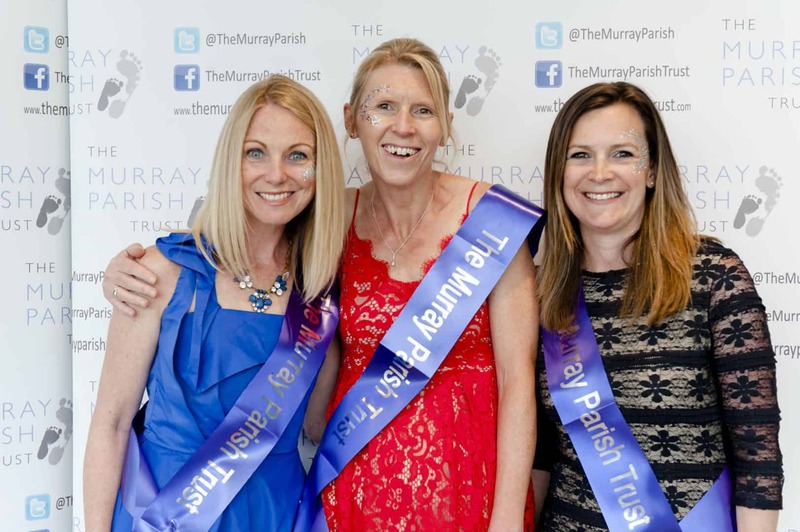 It’s a huge thank you from all of us at The Murray Parish Trust – the evening was magnificent, the entertainment was so much fun and the final total is jaw-dropping! Special thanks to sponsors of the event, our volunteers and everyone involved in the organisation of the MAD Ball 2018! And thank you to Cand at Perrin from Breathe Fundraising for her help in organising them all into an efficient focused team.